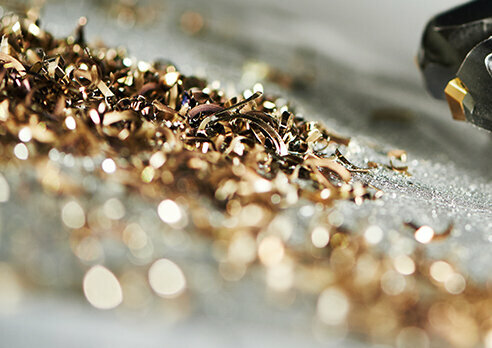 The success of any precision part starts with the raw material. Each alloy has unique characteristics that require experience across various types of precision parts to find the best system to produce a quality part. Machinability is a function of cycle time, chip maintenance, frequency of tool sharpening, and overall process capability. The machinability rating can vary depending on part geometry, specifications and type of machine used. Larger stronger machines can power through even difficult material but often with a trade off in precision. 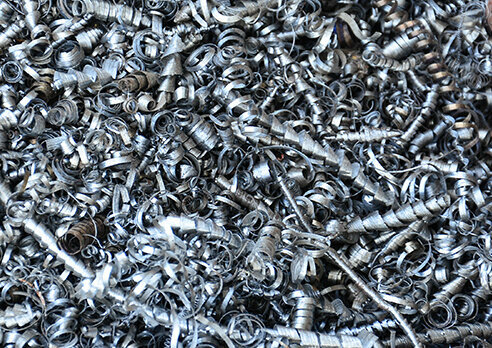 Creating the right match of machine for the material and part requirements is our strength.